Meron is literally off the beaten path and comforts of room and board may seem hard to come by. 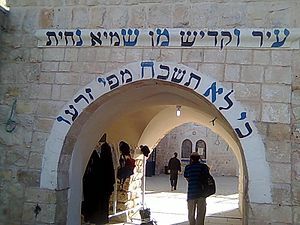 But the chesed of fellow Jews to one another in Meron is legendary. A visitor need never worry about being provided with delicious food and a place to sleep. 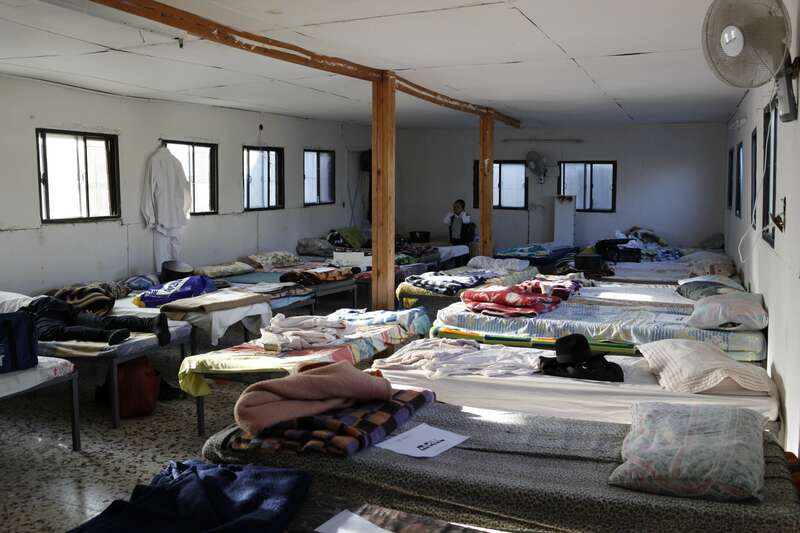 Yad Ezrah has been providing hot meals and a comfortable place to sleep for visitors to the gravesite for over sixty years. 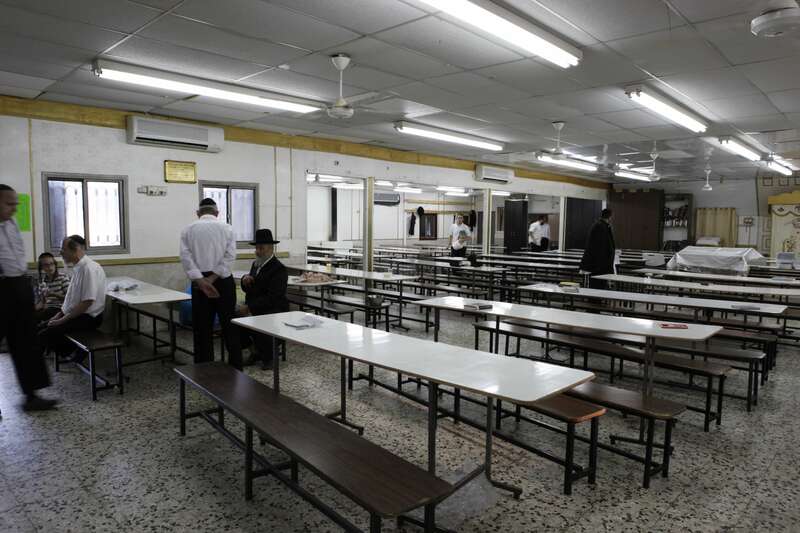 Yad Ezrah’s central large dining hall is fit to receive over 1000 guests. 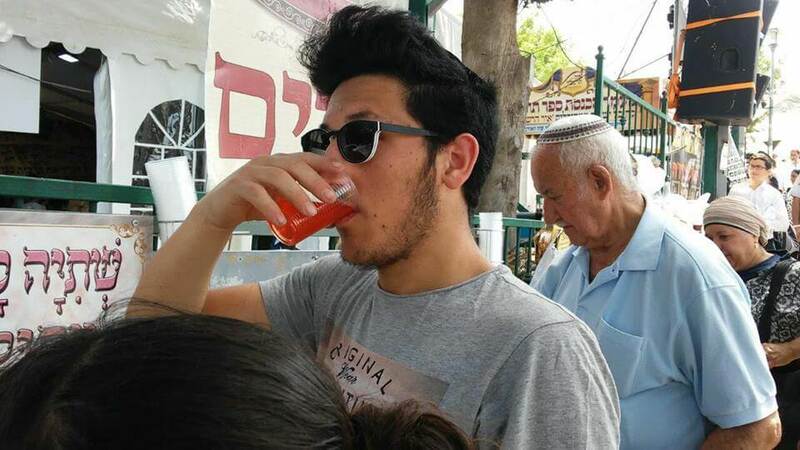 Yad Ezrah provides complete hot Shabbat meals, as well as, cakes, kugels, drinks and wine for kiddush to all who come, no questions asked – and free of charge. 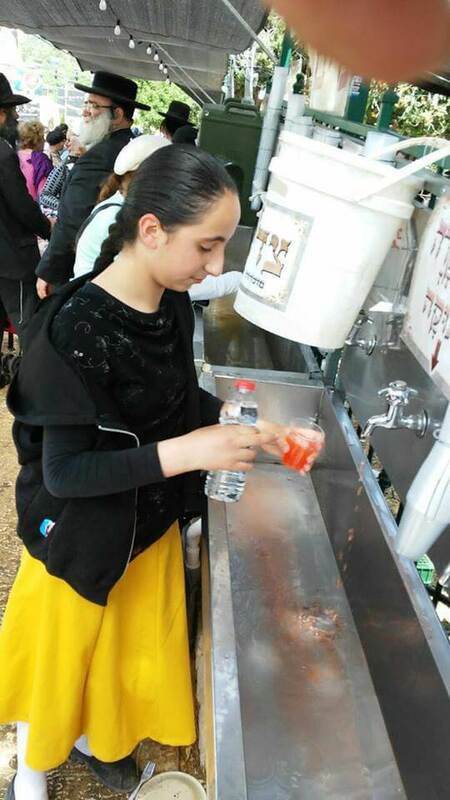 Yad Ezrah volunteers provide for about 2000 people each meal during Shabbat. 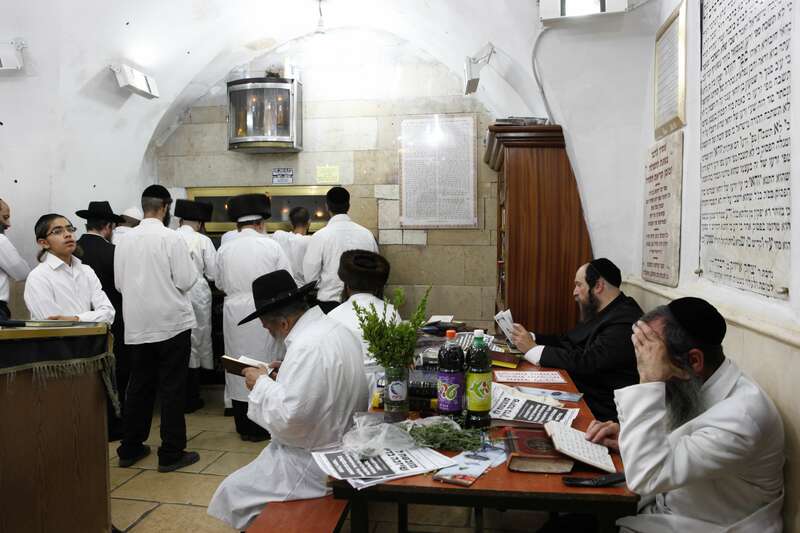 During Rosh Hashanah, Yad Ezrah provides the same amenities for about 3000 people, each meal of Yom Tov – all free of charge. Yad Ezrah extends itself to the needs of these visitors in a very tangible way. A refreshment stand offers cold and hot drinks, as well as sandwiches, soup and cakes to refresh the weary travelers. When necessary, sleeping provisions are also provided. All with our blessings.